What was the Role of Scientific and Technical Intelligence During World War II? 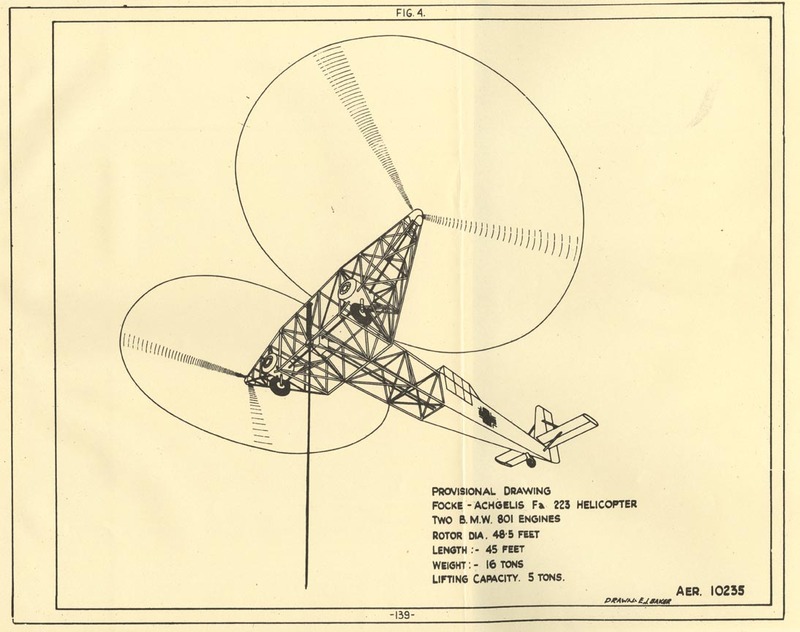 Allied drawing of a Focke-Achgelis Fa 223, a helicopter developed by Germany during the Second World War. Courtesy of Duke University Libraries Magazine. Intelligence is an aspect of World War II that has long held a fascination for historians and the public alike. Very naturally, much interest has focussed on the role of the Security Services and the role of Bletchley Park in cracking the Enigma Code – witness, for example, the success of the recent film about Alan Turing, The Imitation Game. 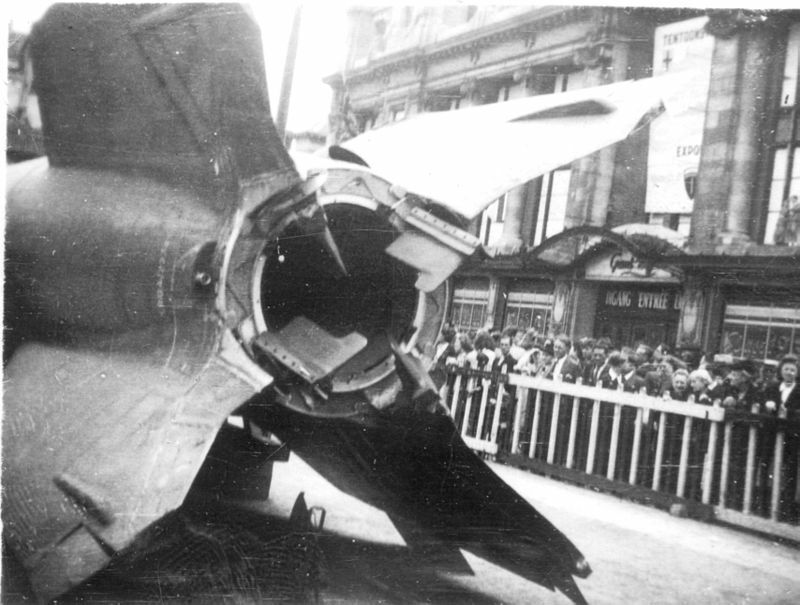 A captured German V-2 rocket on public display in Antwerp, 1945. By contrast, the role of scientific and technical intelligence (STI) has been somewhat neglected, even though in many ways it is equally dramatic. In this new podcast, Professor Richard Toye interviews Dr. James Goodchild about his research on this topic, and asks why STI has tended to be overshadowed in the historical literature. Very revealing podcast, pity that you’ve demystified Jones’ most readable book. Some addition to Dr. Goodchild research. After the battle of the River Plate, the German Admiral Spee was sunk by its captain in the muddy waters off Montevideo. During the war with the help of Uruguayan private companies (and the blind eye of the Uruguayan government) the rangefinder optics and other secret artillery elements of the pocket battleship were dismantled and send back to England. That’s very interesting information – thanks for your comment and we’re glad you liked the podcast!